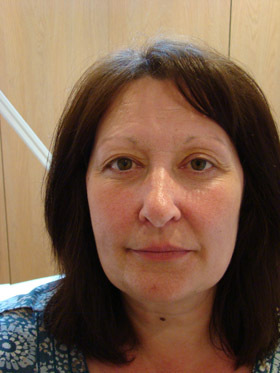 These photos are a small selection from Lorette's real clients,not models, real people! 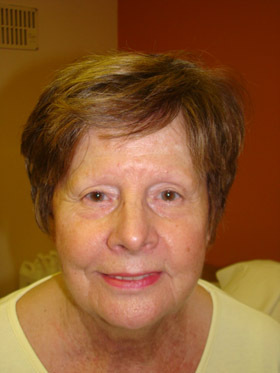 They are here to show the individual looks that can be created to suit each individuals needs and desires. 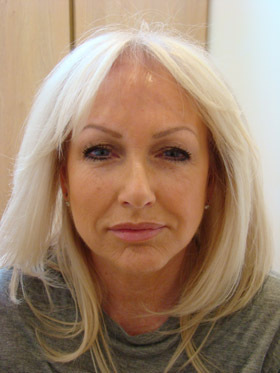 A look that suits one person, would be completely wrong for another. 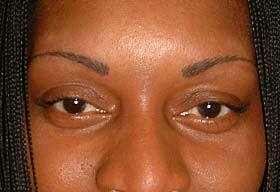 Choosing eyebrow shapes to suit your face is down to personal preference. 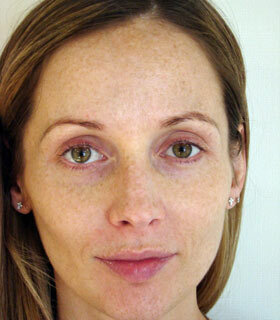 During the initial consultation Lorette will apply ordinary cosmetics so you can see what the finished look will be. 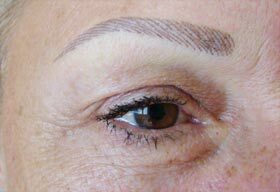 "Fashion fades, only a look that suits you remains the same"
Let Lorette create brows that "suits" you, remember fashion brows will go out of style. 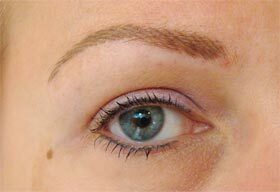 Different shapes, colours, effects, strong or natural looking......It's your choice. 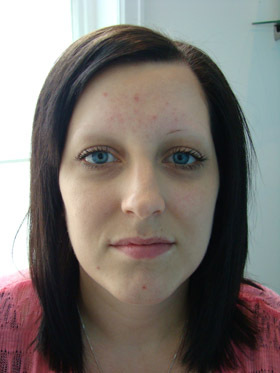 Immediately after eyebrows and eyeliner. 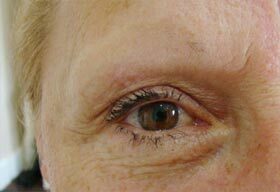 After eyebrows & upper eyeliner. 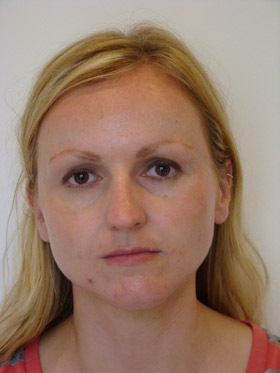 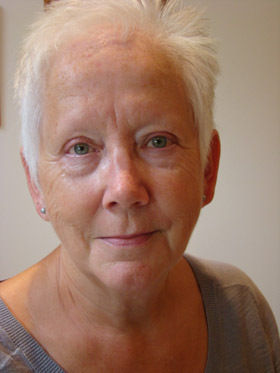 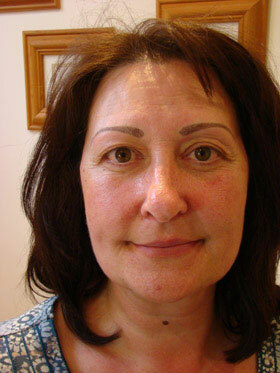 Before and immediately after hairstroke eyebrows, over previously applied old work. 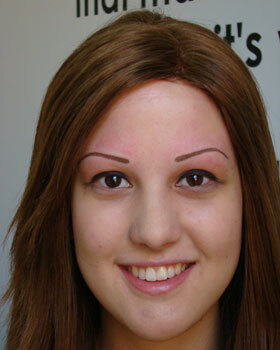 Non-existent brows enhanced with such fine detail its hard to tell they are not real. 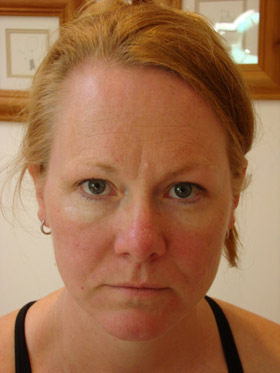 This is immediately after the treatment. 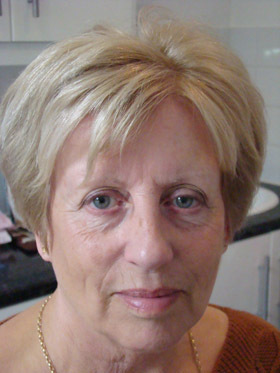 Fair hair? 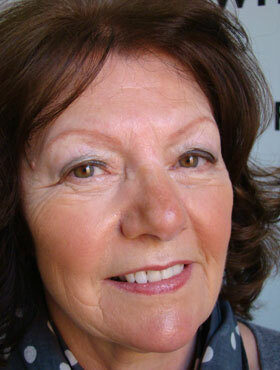 not a problem, the correct colour is available for you. 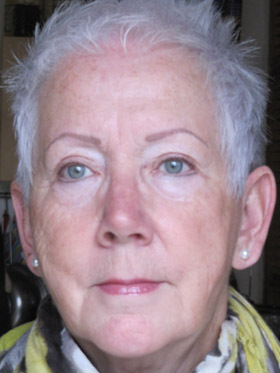 The comlpete effect of eyebrows, eyeliner and full lip colour. 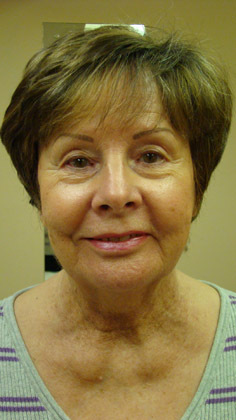 All 3 treatments can "knock years off" your apperance. 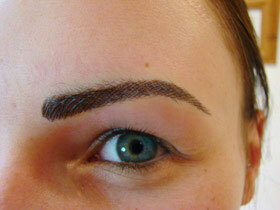 Your shape, your brows, all drawn freehand to suit you. 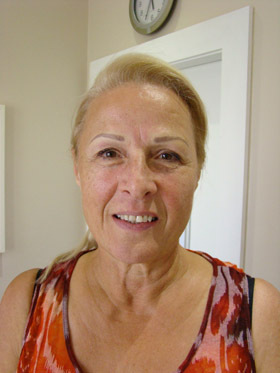 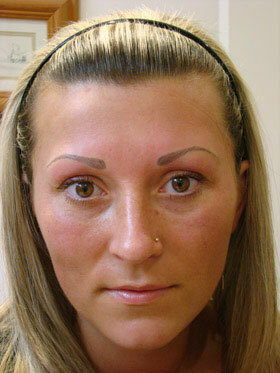 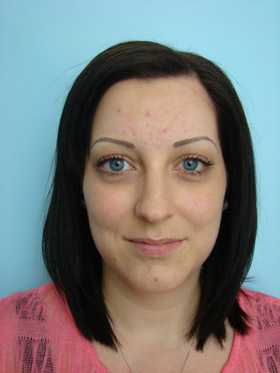 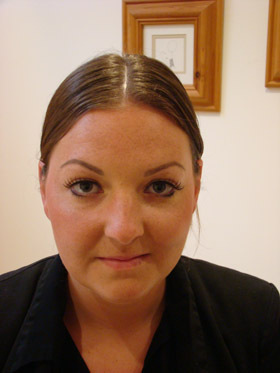 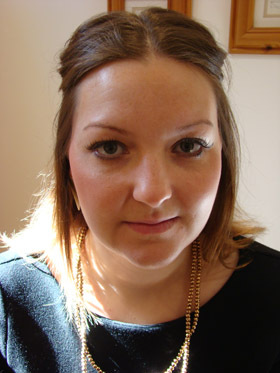 This client said she had a massive confidence boost after she had her eyebrows "done"! 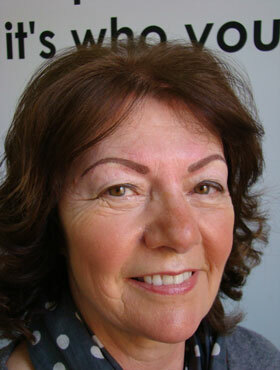 Brow - after. 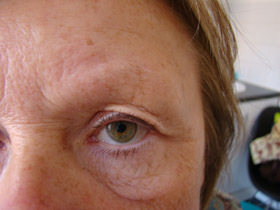 This client also had eyeliner treatment. 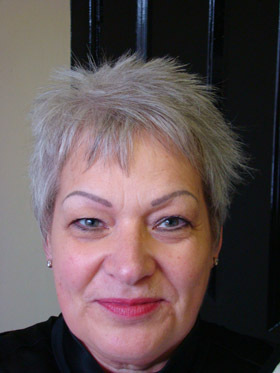 The perfect colour for salt and pepper haired clients. 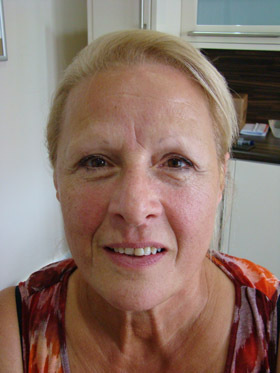 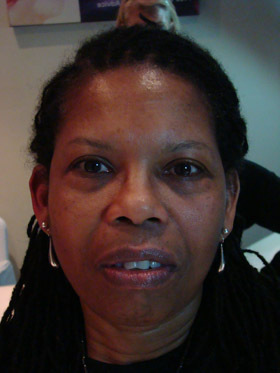 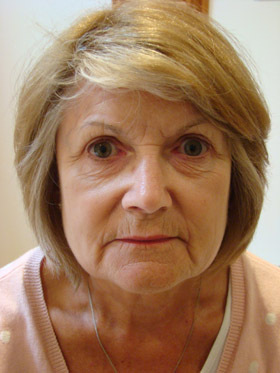 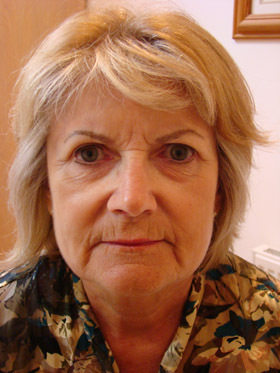 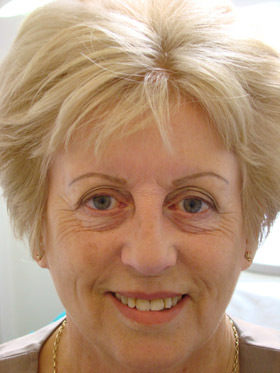 A natural healed result, totally lifts this ladies face. 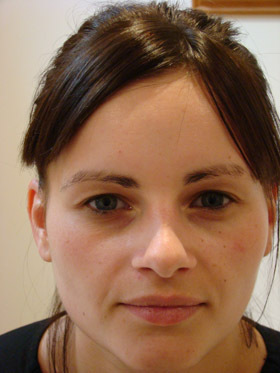 Dark and more dramatic looks can also be achieved, for my younger clientelle. 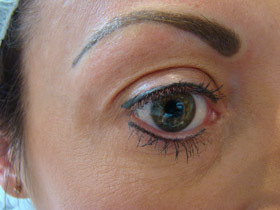 Close up of the above more dramatic hairstroke effect eyebrow. 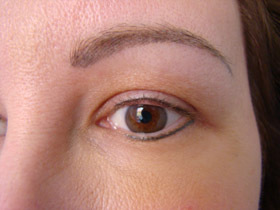 Dramatic dark colour mist eyebrow and thick eyeliner. 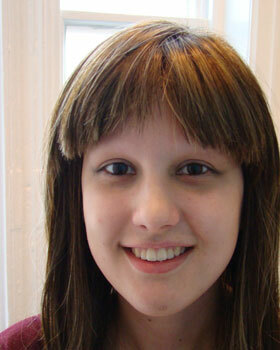 After. 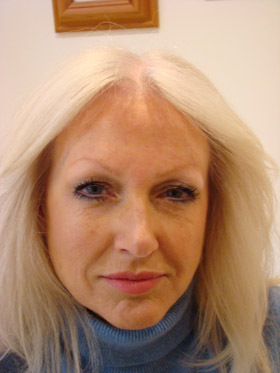 A more dramatic look. 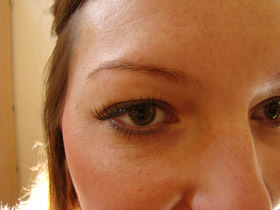 Close up of the above healed eyebrow. 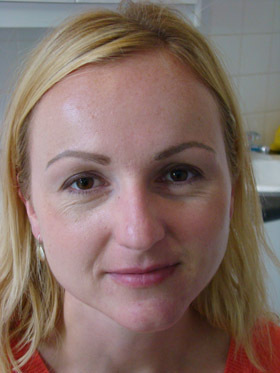 Blonde effect colour mist eyebrows. 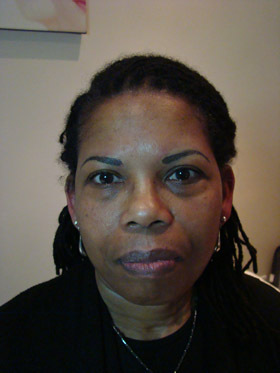 Perfect colour choice for dark skinned clients. 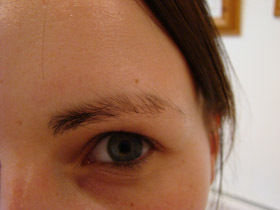 Close up of a hairstroke eyebrow, immediately after. 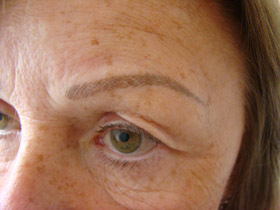 Brows can totally lift a face, when placed correctly. 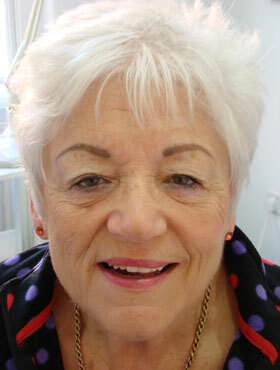 After, correct placement lifts the eyes. 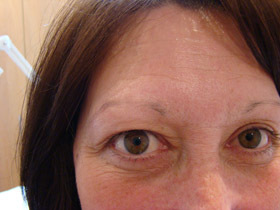 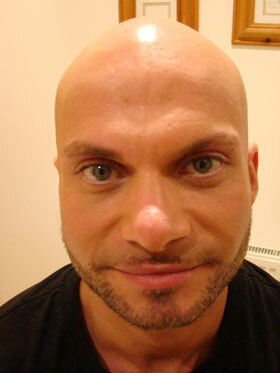 Full effect of 3 d hairstroke eyebrows. 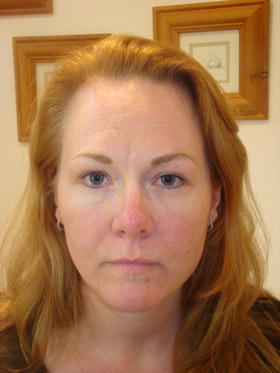 Immediately after. 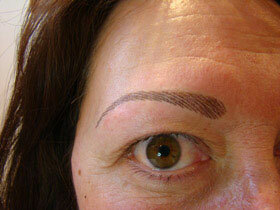 Immediately after recreation, this will fade. 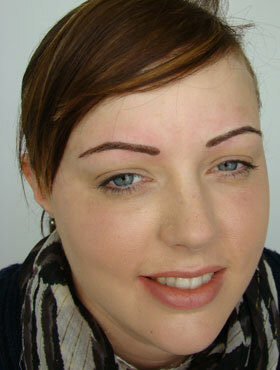 Blonde colour mist healed eyebrows. 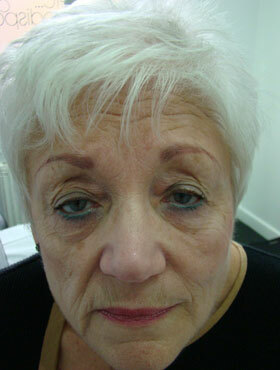 Healed hairstroke effect eyebrow and eyeliner. 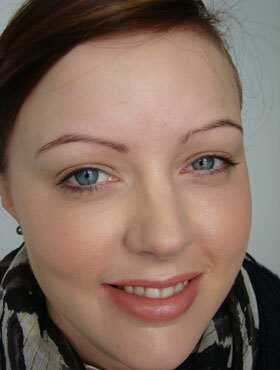 After- a natural healed eyebrow & defined eyeliner. 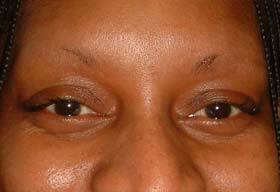 Eyebrows on an alopecia client. 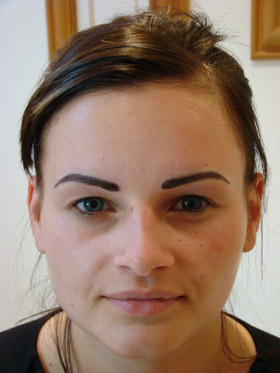 Transformation with hairstroke effect eyebrows. 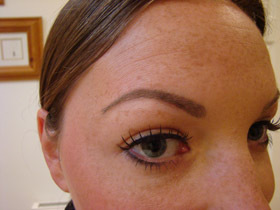 Close up of hairstroke brow, immediately after. 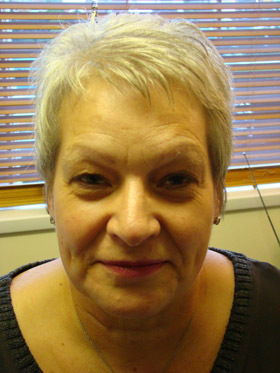 Immediately before and after hairstroke effect. 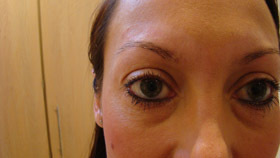 See how the shape enhanced this young ladies beautiful eyes. 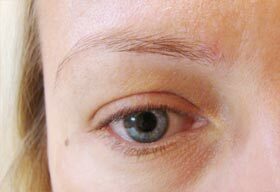 This colour will fade by 30%. 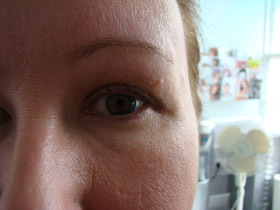 Immediately after treatment, the skin will look "normal" in 30 minutes. 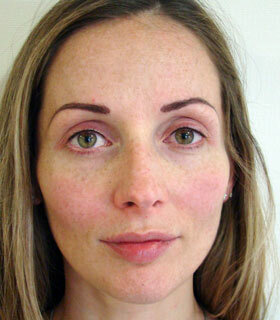 The colour will fade in 10-14 days.